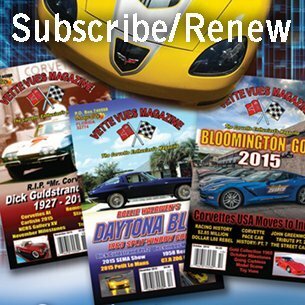 Our Corvette Magazine Back Issues has links to the cover and index of what Vette Vues Magazine subscribers are enjoying. 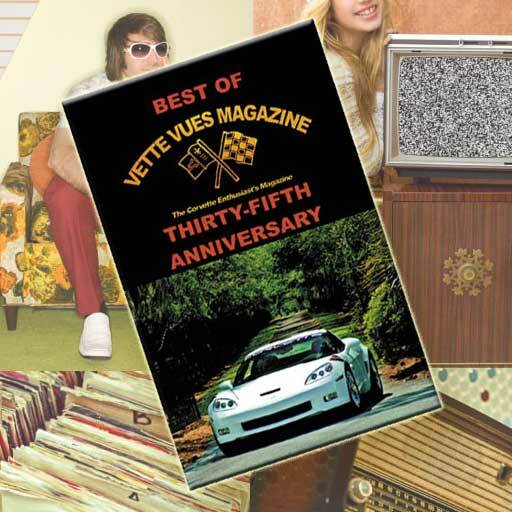 See what features are in the current issue of Vette Vues Magazine as well as past issues of the Corvette Enthusiast’s Magazine. 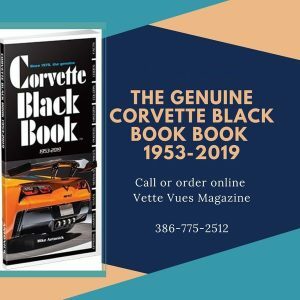 Each issue is jam packed with Corvette History, Corvette Features, Show Reviews, Corvette Toys, Corvette Models, Factory Facts, Corvette Event Calendar, Corvette Classified ads and Corvette Commerical Advertisers. Posted on July 21, 2016 Posted in Corvette Magazine Back Issues, Corvette News and Archives, Vette Vues Magazine Issue Preview	. Tags: August 2016 Vette Vues Magazine, Corvette Back Issues	. Posted on January 2, 2016 Posted in Corvette Features, Corvette Magazine Back Issues, Corvette News and Archives, Corvette Specifications	. Tags: 2008 Corvette, 2008 Corvette Specifications, 2008 Corvette ZO6	. Posted on December 30, 2015 Posted in Corvette Magazine Back Issues, Corvette News and Archives, Vette Vues Magazine Issue Preview	. Tags: Corvette Magazine Back Issue, December 2015 Issue Vette Vues Magazine, Issue Preview	. Posted on December 19, 2013 Posted in Corvette Magazine Back Issues, Vette Vues Magazine Issue Preview	.